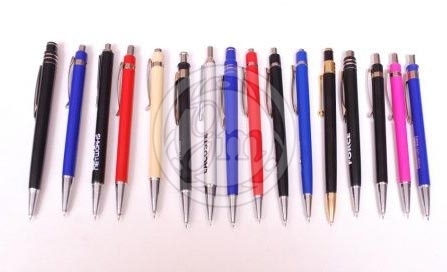 Our Customized Ball Pens’ range is specially developed for promoting brands and/or companies’ products & services. 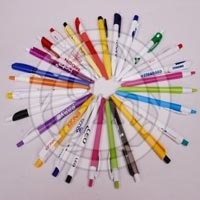 These pens are made of high-grade plastic and are shaped in a fascinating way. Their attractiveness and quality, both are ensured to be high. 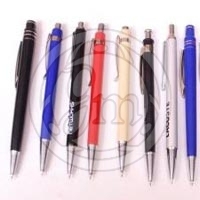 We are one of the emerging Manufacturers and Suppliers of Customized Ball Pens. 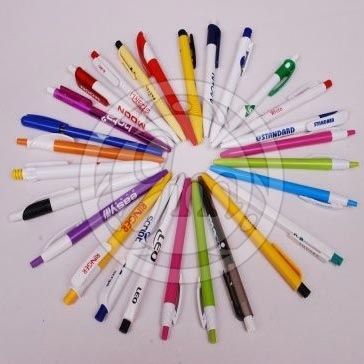 We offer the ball pens in different appealing colors and at pocket-friendly prices.